WE HAVE A WIDE SELECTION OF BREADS AND DESSERTS WAITING TO BE TASTED! Walk in any morning and you’ll be enveloped by the delicious aroma of fresh bread and desserts. 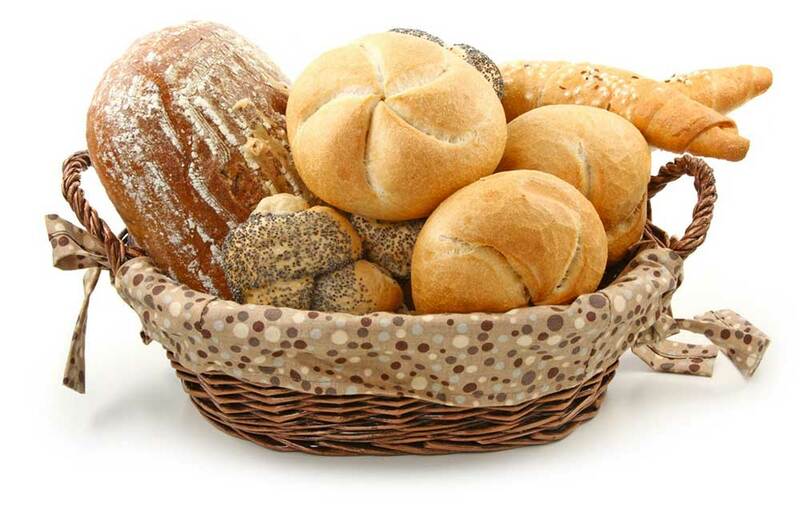 Soft, tasty and wholesome bread and loaves. We still bake it the way we did 25 years ago, fresh and delicious.